Here are 9 tips to keep you motivated to stay active this fall and winter as the days get colder and shorter. Read on and get out there! More Aches and Pains in Cold Weather? Think about Your Muscles and Tendons! 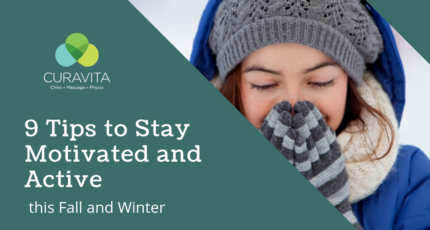 Do you find you experience more aches and pains during this winter? 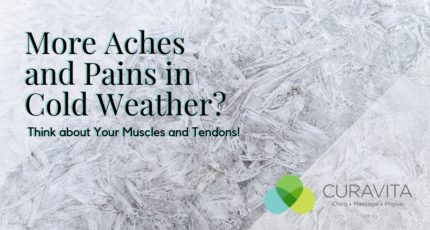 Learn how cold weather affects your muscles and tendons. 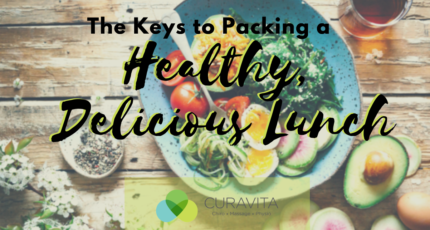 The Keys to Packing A Healthy and Delicious Lunch. Planning work and school lunches can be hard, but it doesn’t have to be. A healthy and balanced lunch can be as easy as following these 6 tips. The change of seasons brings new opportunity to re-energise your fitness routine! 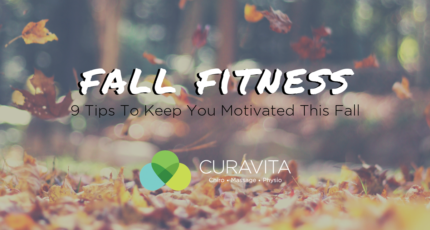 Here are 8 tips to keep you motivated this fall! 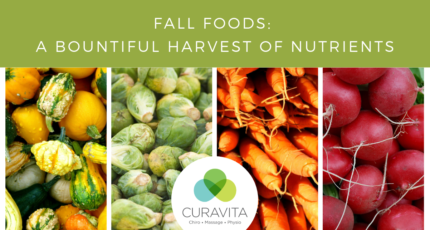 In Canada, we are lucky to have nutrient packed fall foods that will keep you going strong and healthy this fall. Find out how! 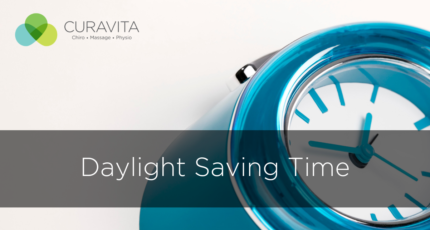 Use Daylight Saving Time to take care of important biannual tasks for your health and improve the safety around your home. Are All Types of Sugar Equal? 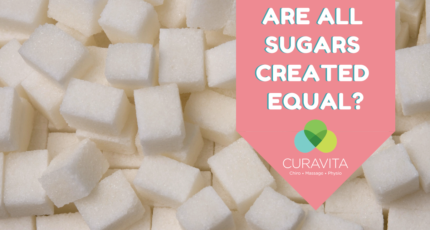 While sugar may not be something to be concerned with when eaten in small quantities, the fact is, we eat just way too much of it! Carrying a heavy backpack can affect your child's health. 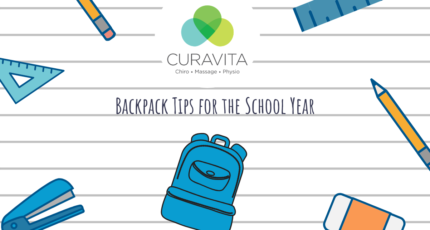 This school year learn how to pick, pack, and carry what they need for school to prevent problems.